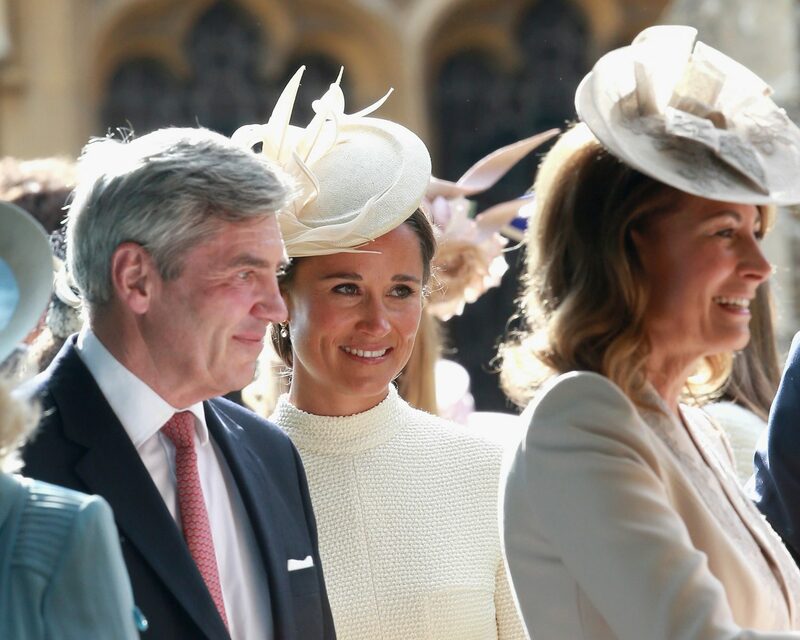 Though both of her daughters, Kate and Pippa Middleton, have frequently been photographed and written about—especially in previous years, what with their weddings—Carole Middleton has largely stayed out of the spotlight. In a recent interview with the UK’s Telegraph, however, Carole, 63, opened up about her experiences in parenting, grandparenting, and helping them both to plan their nuptials. But, she said, she also knew when to back off, which she feels is “the most important thing” a parent can do for their child on their wedding day. 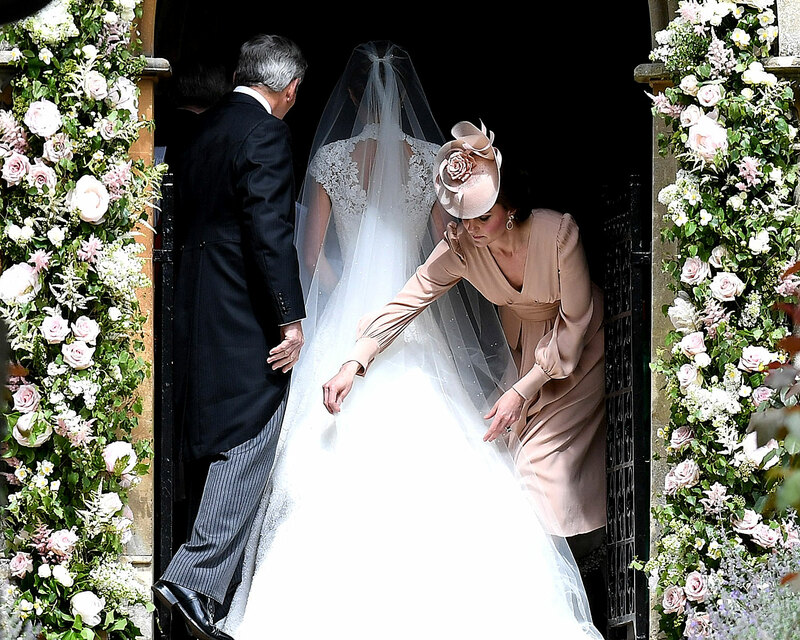 Kate and Prince William wed on April 29, 2011, and Pippa married her love, James Matthews, on May 20, 2017. For both occasions, Carole said, she knew that her primary role was to be present and to make her daughters as relaxed and comfortable as possible on their big day. In the Telegraph interview, Carole also spoke of her life as a working mother, and how she felt that did or didn’t impact the amount of time she spent raising Kate, Pippa and James. 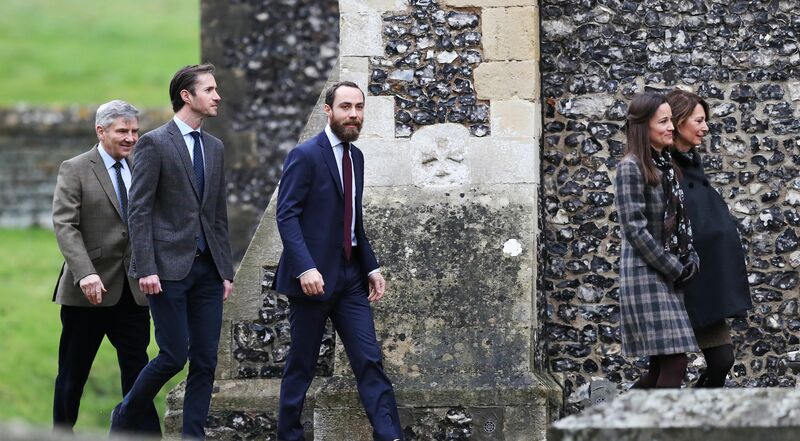 Be the first to comment on "Pippa and Kate Middleton’s Mom Opens Up About Their Weddings in Rare Interview"